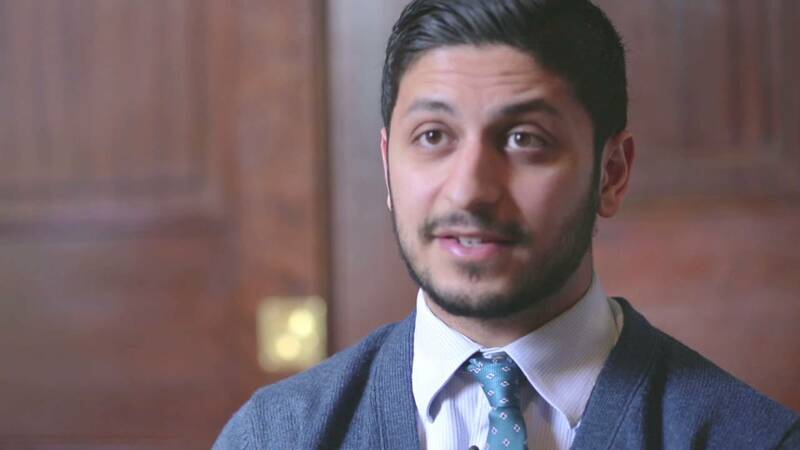 Haydar Zaki (@HaydarZaki1) is the Outreach & Programme Coordinator for The Quilliam Foundation. We talk about the link between beliefs and violence, the Prevent strategy, Malia Bouattia, radicalisation in universities, Anjem Choudary, #Right2debate, criminalising hate speech, the Iraq war and more! Yes, is Malia Bouattia stupid or willfully ignoring proper questions? 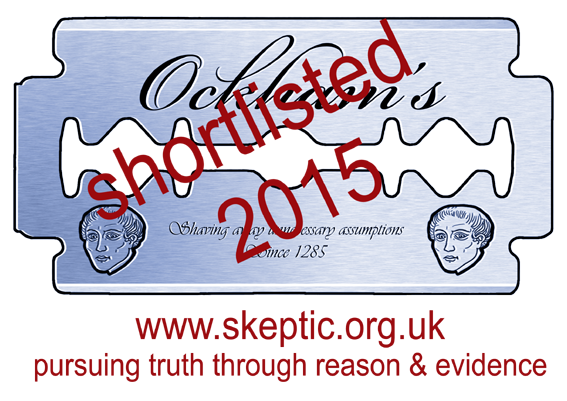 I’ll add Shelley Asquith to that. I was going to say “What do you mean by right-wing?” as listening, but finally it was changed to “far-right”. The anti-Prevent thing is so simple. It is the only anti-extremism measure we have against people who want to kill us. So why go against it? If it is something like “blame for nothing” they really need a counter-idea and they have nothing. So the conclusion is (mine anyway), that they want to foster extremism. Unfortunately Prevent comes under fire from all quarters and not just those who would foster extremism. But as suggested in the podcast the critics have not alternative. I think it has being promoted and taught (to those who implement it) in the wrong way, it should be used and probably is behind the scenes, to route out those who would promote extremism rather than target the potential extremists. I wish people would be more specific when they use the term “far right”. Who are you talking about exactly? Please name these far right groups so that we can decide whether or not we agree with you. The term “Voldermort effect” springs to mind. I do agree with most of what Quilliam stand for, but I wish they’d be completely honest and address the real problem. Not Islamism, not Islamist, not anti muslim bigotry, not far right. ISLAM and the threat it poses to us all. This is only the second time I’ve heard Haydar talk, but I’ve been very impressed each time. Thanks to both of you – very interesting and enjoyable discussion.